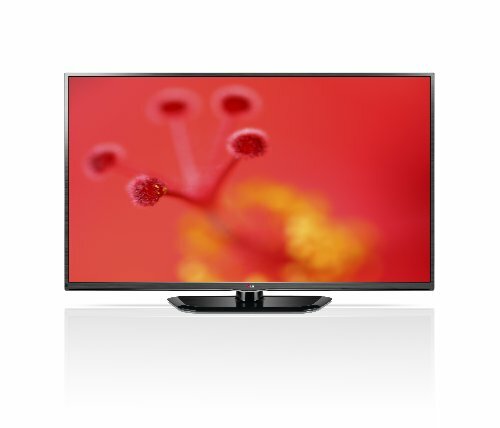 If you are looking for a 65-inch television for your dimly lit room then you have clicked the right link! 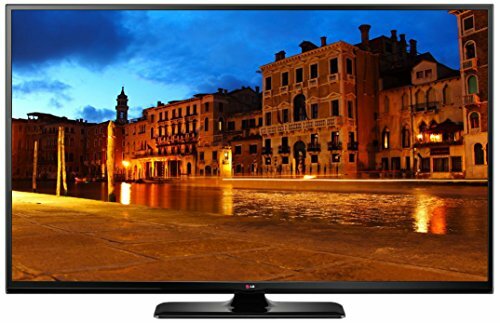 We have for you a compilation of 65-inch Plasma TVs from some of the top brands. 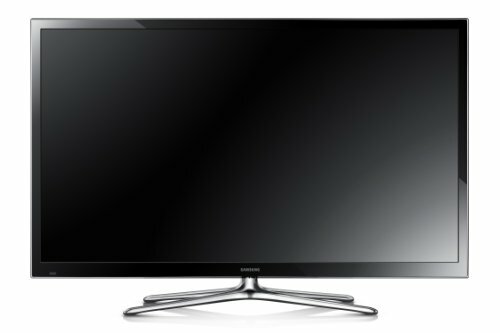 These plasmas offer a widescreen experience and are loaded with several features. 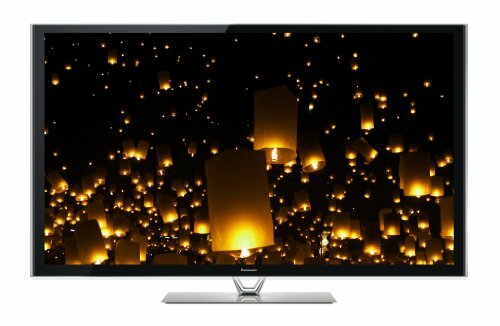 Most of these screens offer 1080p resolution that ensures amazing picture quality. They also have a refresh rate of 600 Hz which is just right for watching fast-paced action sequences, sports as well as playing video games. Some of these are even equipped with built-in sub-woofer that ensures great sound quality. 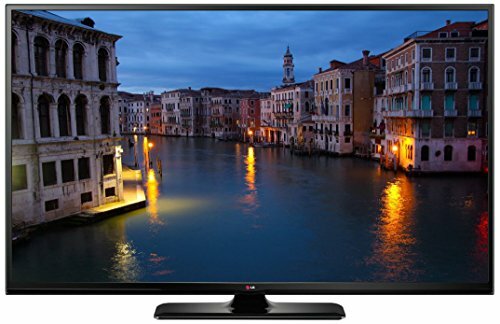 To know about the precise features of the best of Plasma TVs sized 64-65 inches, you may browse through the models mentioned here.